Not fake visa mentioned in the story. 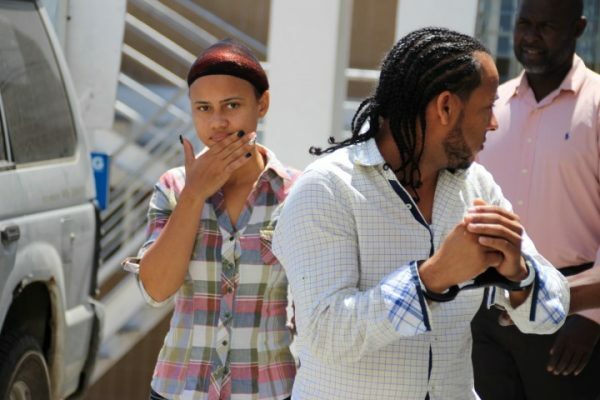 While sentencing a father and his daughter for trying to enter the BVI with fake visas, Senior Magistrate Tamia Richards believes there are a number of persons who have already breached the territory with counterfeit documents. Thirty-five-year-old Leonel Calderon will spend the next 12 months at Her Majesty’s Prison while his 18-year-old daughter, Leonela will spend six months imprisonment for the offence. Magistrate Richards said she was surprised the duo was caught. 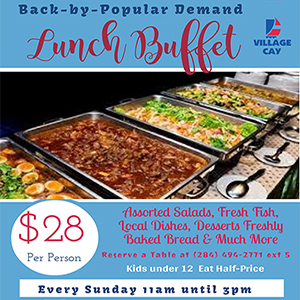 “Undoubtedly there are others within and out the BVI,” she said. “It is like Picasso having stopped at two paintings. The case goes to the heart of border security or the lack thereof. It was a good forgery. The forger is a master of his work,” she added. Though noting that the offence presented a serious threat to national security, the magistrate said she still considered that the father-daughter duo were first-time offenders, the father showed genuine remorse, and the daughter was young. The maximum penalty for the offence is two years imprisonment, a $2,000 fine, or both. The offenders reportedly arrived at the Terrence B Lettsome International Airport on March 1. Upon arrival, Immigration officers discovered that the visa stamps in their travel documents appeared suspicious. Immigration officers subsequently apprehended the father-daughter duo for questioning. The court heard that during the Immigration interview, the father claimed his passport had been stamped with a BVI visa when he collected the travel document from the British Consulate in the Dominican Republic last October. He told local law enforcers that he also collected one for his daughter, Leonela. Further checks reportedly revealed that the BVI visa numbers in both the father and his daughter’s passports had already been assigned to other persons. 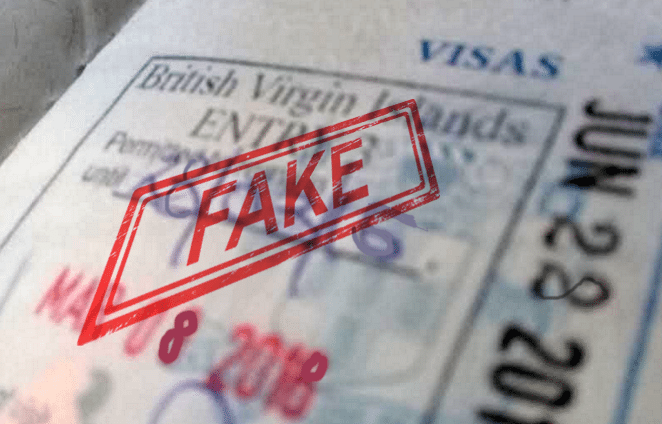 The court also heard that when the British Consulate in the Dominican Republic received a copy of the visas in question, they said the stamp, font, and seal used in the fake visa were visibly different from their own. There were also spelling errors, the court heard. So how could the judge compare the forger to Picasso???? The fake visas that were issued in the DR were discovered here in the BVI by the relevant authority that the visas were fake. Not the consulate in the DR. Please report the correct news. Stfu comprehend what you read stupid! I recommend a series of waterboarding administered to this duo until they reveal the source names and identity of the counterfeiting enterprises along with names of friends relatives and associates in the VI past and present. This is serious stuff considering the terrorism threats internationally. The U.S. too may have an interest in them and their activities. Make an offer. Incarceration at Balsum is no deterrent and definitely no punushmrnt. There are grammatical errors in the news article, illiteracy is a problem here. with all the illiterate people coming to the B.V.I. no wonder our illiterates are growing. however the B.V.I. have more educated people per capita than any country in the world. eat that fool. Who fool you? VI got the most Dumbest fool. But ” The British Virgin Islands” is plural ….interesting …will follow up….any opinions out there or scholars for a clarification? Something is wrong here no proper investigation send them back in ban them we can’t feed them still get the truth. ..
For goodness sake! Why werent they just deported immediately? Detention costs us dearly. Let his behind sit in jail and then deport his a** back to DR.
Bad move did they ask for a bvi visa? Good looking fakes but they couldn’t fool the Hill man. Hmm.